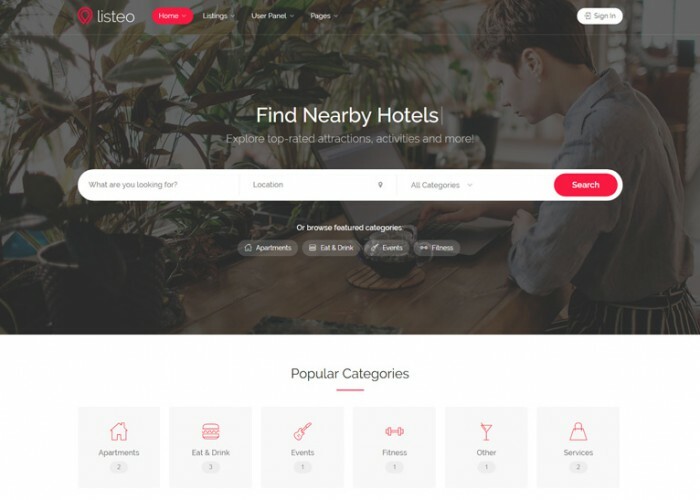 Updated on April 19, 2019 by Marko Terzic in Bootstrap 4, CMS, Directory, Google Map, Listing, Responsive, Retina, ThemeForest, Wordpress. 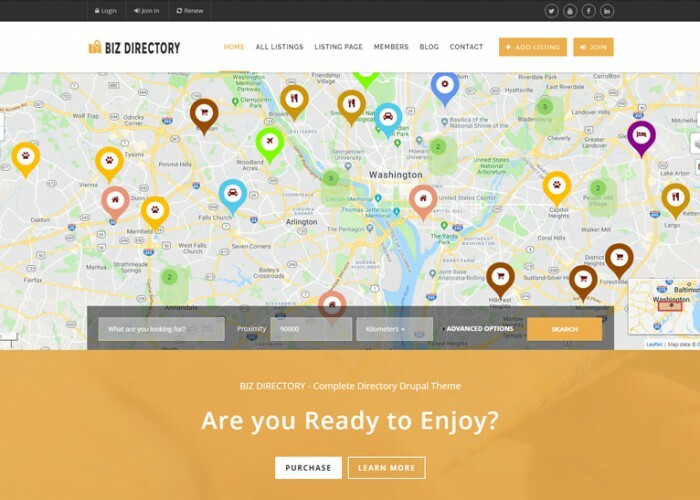 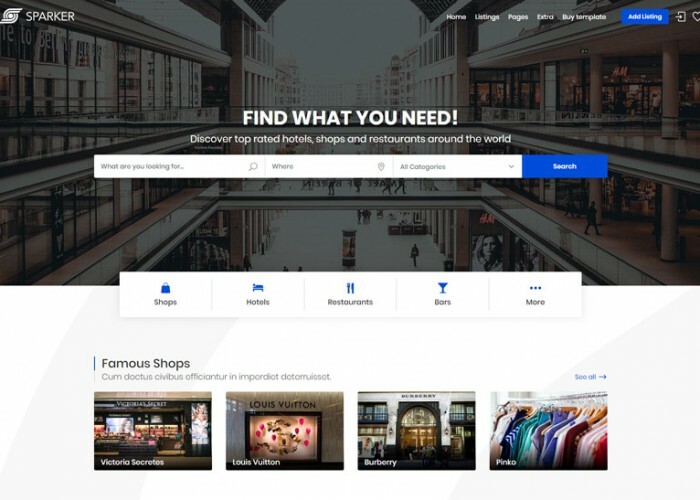 Updated on April 9, 2019 by Marko Terzic in Bootstrap 4, Classified ads, Classifieds, CMS, Directory, Google Map, HTML5, Listing, Responsive, Retina, ThemeForest. 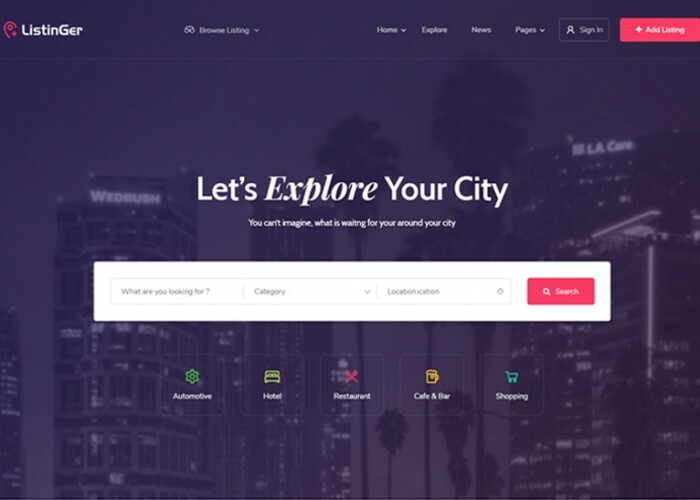 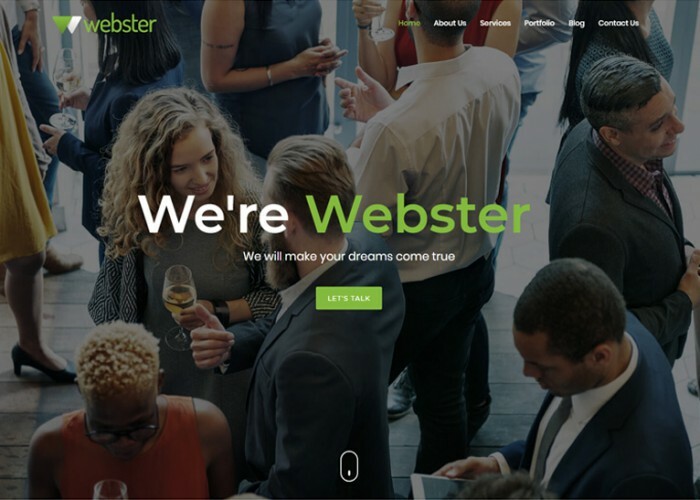 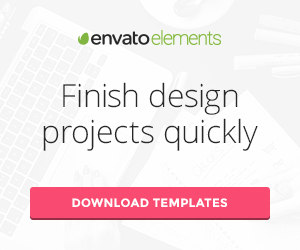 Updated on March 14, 2019 by Marko Terzic in Booking, Bootstrap 3, CMS, Directory, Google Map, Listing, Responsive, Retina, ThemeForest, Visual Composer, WooCommerce, Wordpress. 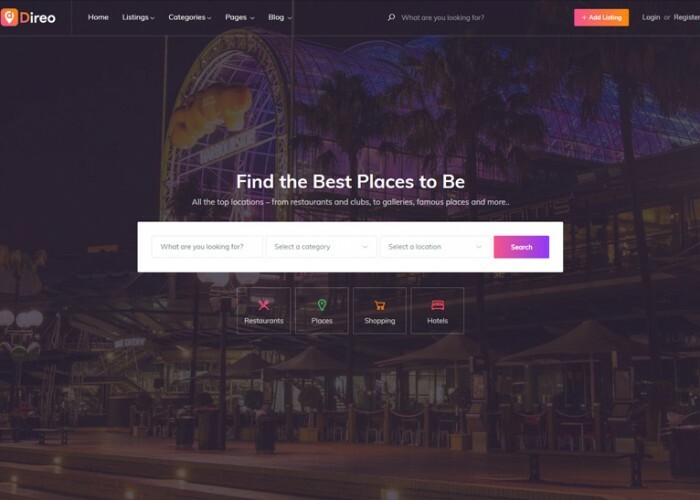 Updated on February 15, 2019 by Marko Terzic in Booking, Bootstrap 4, CMS, Directory, Google Map, Listing, Responsive, Retina, ThemeForest, WooCommerce, Wordpress. 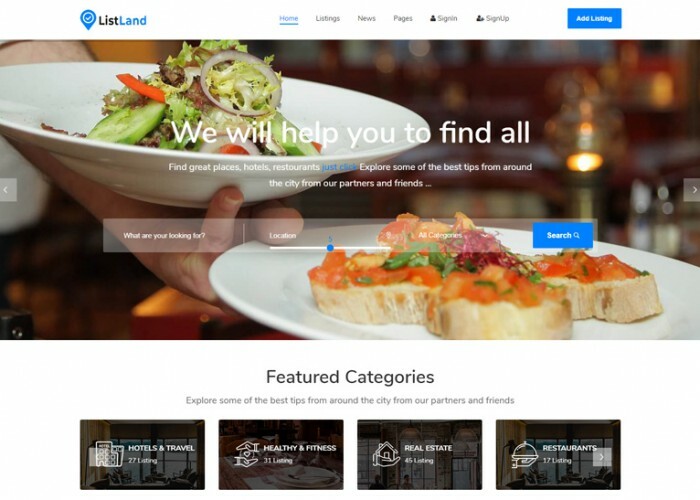 Updated on January 3, 2019 by Marko Terzic in Bootstrap 3, CMS, Directory, Drupal, Drupal 8, Google Map, Listing, Parallax Scrolling, Responsive, TemplateMonster. 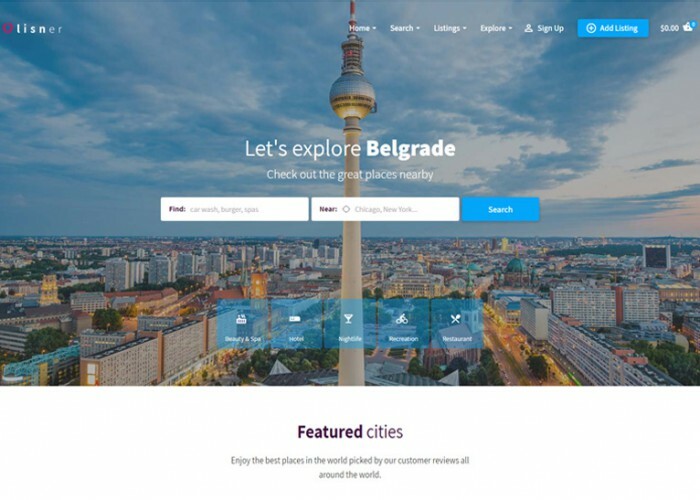 Updated on December 28, 2018 by Marko Terzic in Bootstrap 4, CMS, Directory, Google Map, HTML5, Listing, Responsive, Retina, ThemeForest. 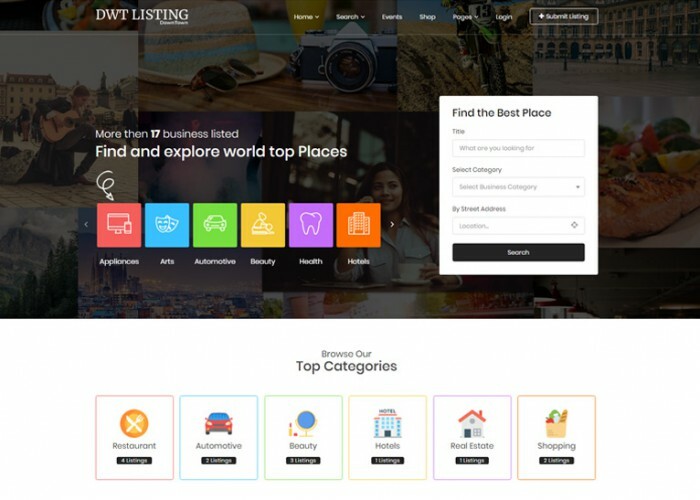 Updated on November 9, 2018 by Marko Terzic in Bootstrap 3, CMS, Directory, Google Map, Listing, MailChimp, Parallax Scrolling, Responsive, Retina, ThemeForest, Visual Composer, WooCommerce, Wordpress. 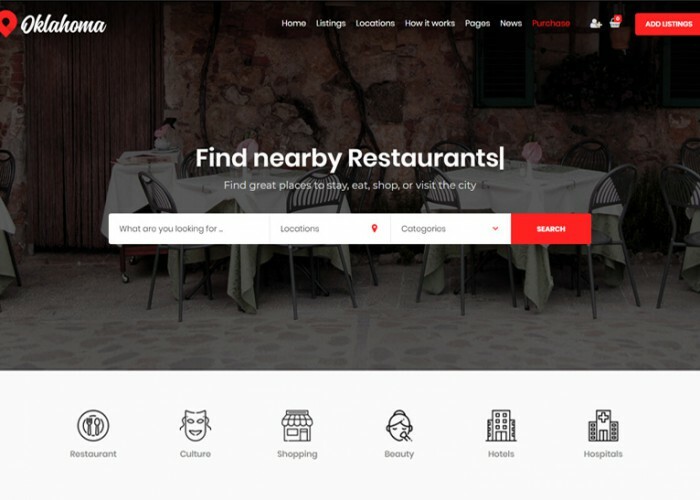 Updated on October 19, 2018 by Marko Terzic in Bootstrap 4, CMS, Directory, Google Map, HTML5, Isotope, Listing, Responsive, Retina, ThemeForest.